The Ethereum price has been strong lately. During a recent crypto market downturn it managed to continually post gains. Over the past few days it has again been making gains and seems poised for another long upward movement. Aside from a single day, Ethereum price has closed over $1,000 since January 5th. It first broke the $1,000 price point back on January 4th and has seen a steady rise throughout January. The price reached over $1,430 this month as well. Now it looks like Ethereum price may be working its way up to surpass that all-time high. That’s an amazing 13,000% increase in the last year. 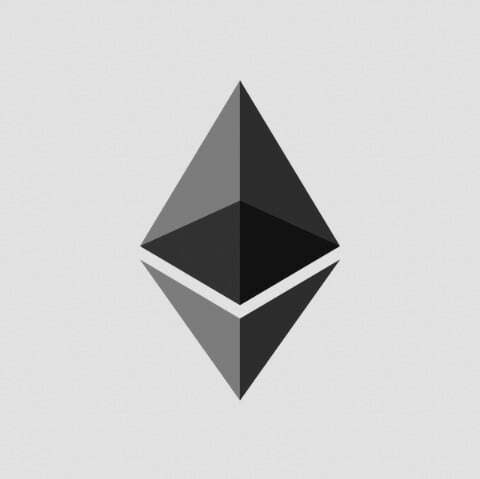 Ethereum price closed out January 2017 at just $10.73. It then mounted a climb toward $100 reaching that on May 5th for a while but then losing some ground. On May 19th it finally topped it and held onto those gains. Then it started it’s amazing climb toward $1,000 in just 8 months. Ethereum reached a high today of $1,256 before falling off sharply around 1am UTC. But as it has done in the recent past, it mounted another climb to regain some of that lost ground and is trading around the $1,200 mark. Trading volume is also up reaching more than $5B yesterday and already topping $4B today. Bitcoin today, by comparison, is only at $7B. It appears there is a lot of demand for Ethereum right now. The next largest volume for the day was Tether with just topped $2B in volume beating out Ripple’s $1.5B. Part of the reason for the price increase may be due to Coinbase relisting several South Korean exchanged that it had delisted earlier in the month. Late last night the Ethereum price rose sharply against Bitcoin as well, gaining nearly 10% on it. Ethereum was recently rated higher than Bitcoin and XRP (Ripple) by Weiss Ratings that week. They cited faster network transfers and lower fees as part of the reason for the high rating. Only Ethereum and EOS, the number 9 cryptocurrency by market cap, received ratings of B from Weiss. The main reason none of the cryptocurrencies received an A rating was price volatility. Looking at Ethereum over the last year shows that there is good demand for the cryptocurrency. Volume has reached all the way up a single day high of $8.5B and it has not have a sub $1B volume day since the early days of December. This current price trend could continue throughout the year and have Ethereum reaching $5,000 by summer. Three months ago the price was $308 and now it’s $1,200. Extrapolating that out for another 3 months puts it at around $4,800. However, that’s just a linear extrapolation and doesn’t take into account any actual market forces. Remember, this is all just information, not investment or financial advice. Be sure to do your own research if you are considering an investment in cryptocurrencies. Understand the market and price volatility before investing.